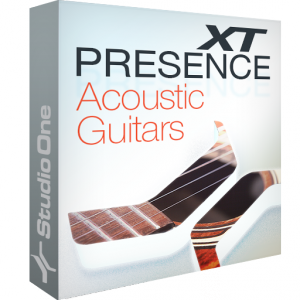 Presence XT - Acoustic Guitars features two meticulously sampled instruments: an acoustic steel string guitar and a concert nylon string guitar. 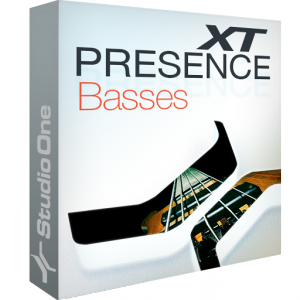 Presence XT - Basses features five instruments: 6-String Electric Bass, Contemporary Electric Bass, Fretless Electric Bass, Vintage Electric Bass, and Upright Acoustic Bass. 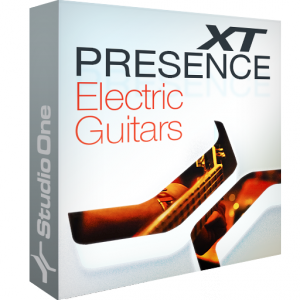 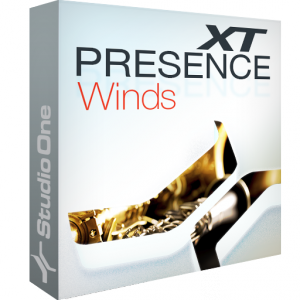 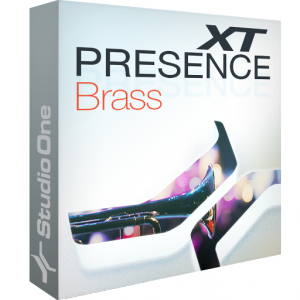 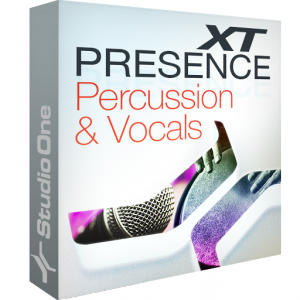 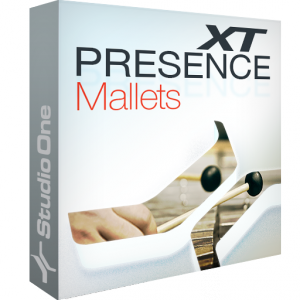 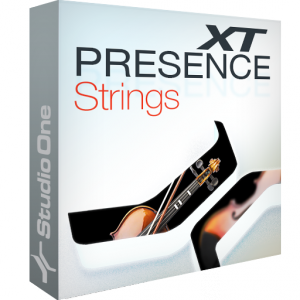 Add some of the best electric guitar sampler-instruments to your library with Presence XT - Electric Guitars. 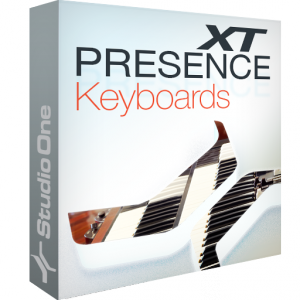 This library includes three of the most popular instruments of the category: Fender Stratocaster©, Fender Telecaster©, and Gibson Les Paul©.